Texas4x4 Gear shirts, stickers, Beanies and misc. Only black ones? Black is not friendly over here!!! but if you have white, I will paypal you payment for 2 and PM you my APO!! Some people spend their money on stuff that looks nice but they never use.... I spend my money on stuff I can abuse!! 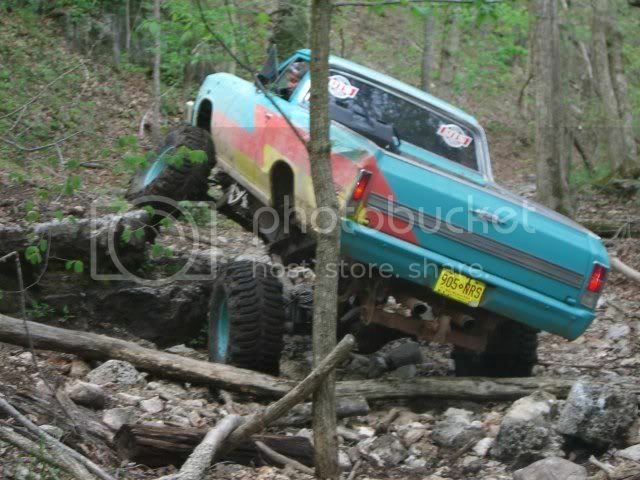 OFFROADING~'98 Dodge, Rockwells, 47's, Exo-Cage, TooMuchWheelbase- work in progress.. But aren't they all!! No white shirts right now.ill get some grey and white next order. What size do you wear? I will say 2x,, better to be a bit too big than small!! and I will take a couple gray ones as well when you get them! how long till you order the next batch? If I order a t-shirt will you gimmie a new sticker form windshield? I want to represent my home url. Texas4x4 is my first love. That's a good price for a cool shirt! I'll be ordering a couple. None for toddlers by chance? Hey kenny have you have a chance to send that sticker? not yet.. should go this week..
Any 4T or youth small? Not sure how I missed this. Sorry. Either a 3T or 4T. Have any 2t or 3t? smallest I have is a mens Med. Payment sent for a 2xl black. One day closer to finish! Any 3 or 4XL's? Prefer 4's, but 3's will work. Please let me know how many you have. They are still the black with the logo, correct, like the ones previously purchased? Yes, I have 4- 3x and 2 - 4x.. I have em in stock..
Keep me posted on when you get the white/gray shirts in stock, and I will paypal you some more $$.... Black is not friendly over here! !